Can you think of a prettier film than Finding Dory? Beautiful fish and rainbow corals in a sparkling blue sea: it’s paradise! No wonder this gorgeous sticker book fills us with joy. All the beauty of the fabulous film – in a keepsake sticker album! 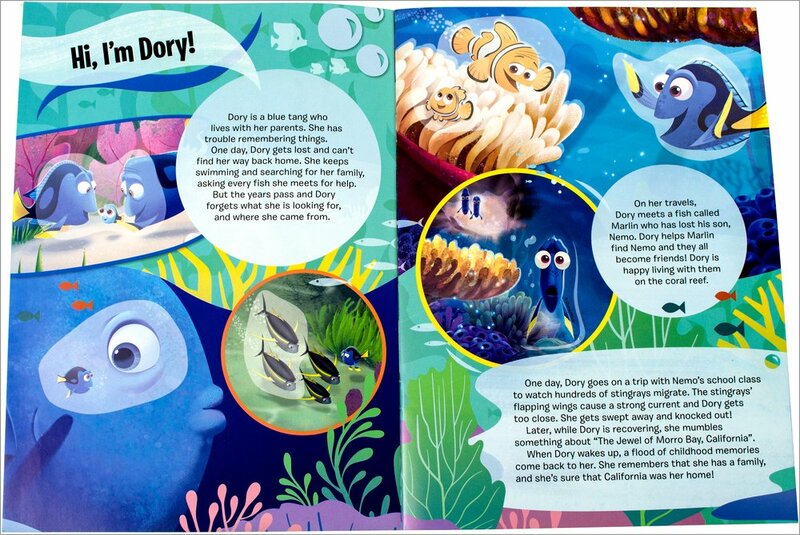 Join little fish Dory as she swims off in search of her family. As her lost memories flood back to her, will she finally learn who she is? 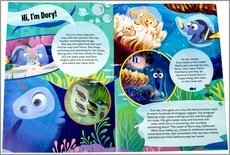 Follow Dory’s journey through the ocean with her friends Marlin and Nemo. 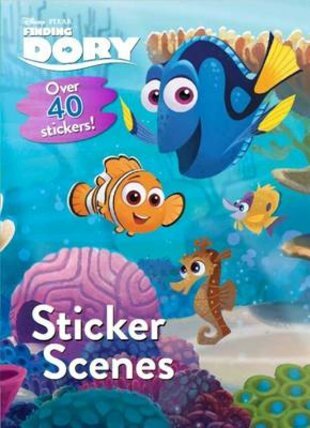 Add your stickers into each glorious scene to finish her story off!